There’s only 13 days until Christmas which means we only have 13 more days to binge watch on Christmas movies! Below are a list of a few holiday movies I really enjoyed watching on Netflix. Grab a bottle of wine (or two) and enjoy these love stories and comedies with your significant other or family! 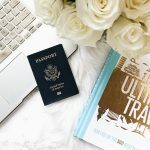 Don’t have a Netflix account? No worries! Start your free month today. They will require you to select a plan and payment option that’s best for you, but you will not be charged during your free trial and you can cancel anytime. 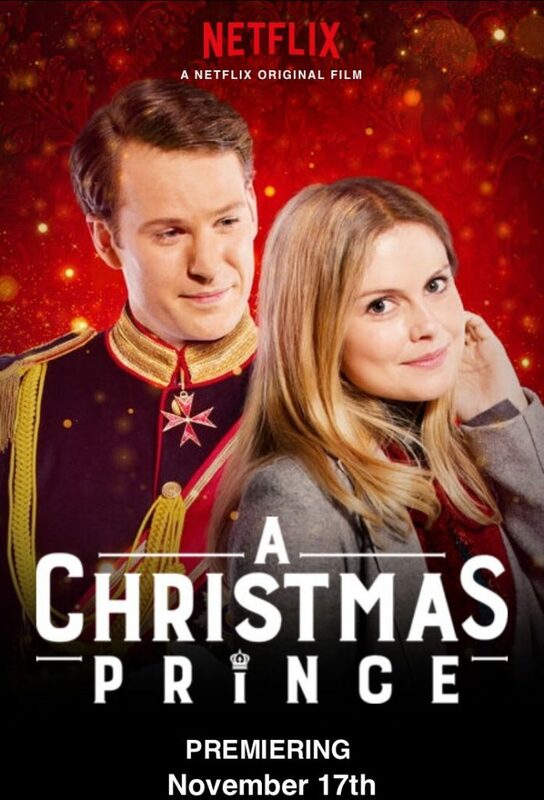 A Christmas Prince: This is a new one on Netflix that I actually kind of enjoyed watching. It’s definitely your average cheesy holiday love movie but still tolerable and even when I wanted to turn it off I still kept watching – like, it has a hold on you. IDK. The story line is about a reporter looking to catch her big break covering a story on a prince who is to be the new king after his father passed. While the prince is figuring out what he wants, others seem to be after his title and the reporter is after a juicy career launching storyline.. or maybe more. 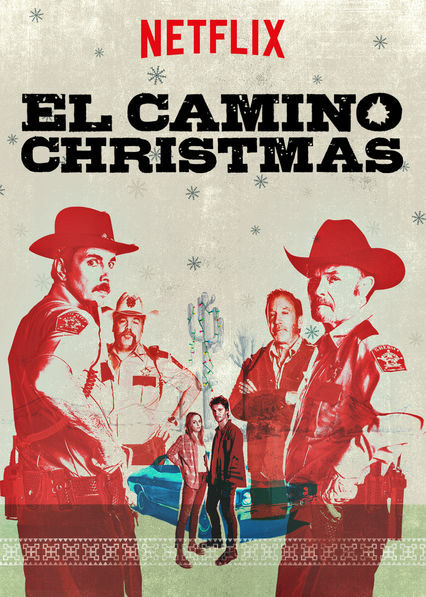 El Camino Christmas: I loved this movie! It’s filled with action, comedy, drama and love. A young man comes into a small town looking for his estranged father but rather, is met with crazy sheriffs and one hell of a wild visit. This movie stars Luke Grimes, Tim Allen, Vincent D’Onofrio, Dax Shephard, and Jessica Alba. 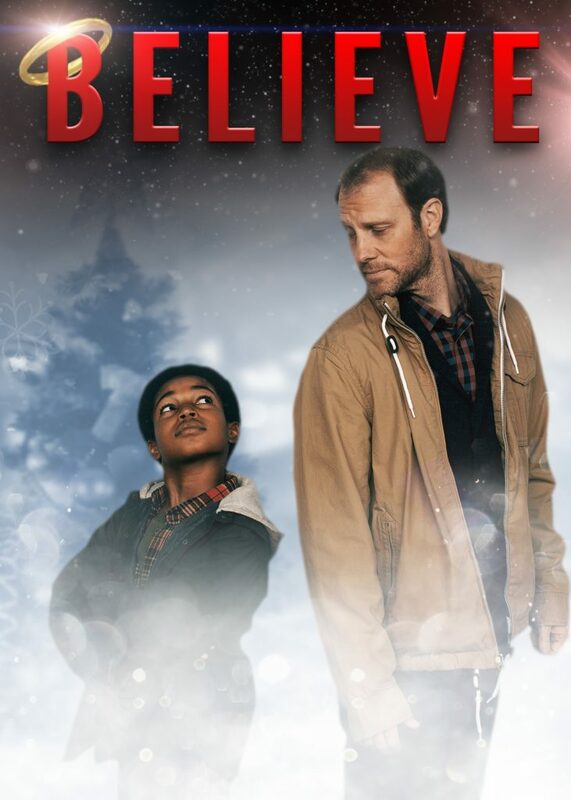 Believe: Another cheesy, but beautiful story of strangers who cross one another’s path in a very unexpected way. A single mother and her child who have all the odds stacked against them show a well off businessman, who is facing financial crisis with his family-run factory, how opening up your heart and having a little faith means so much more than financial gain. 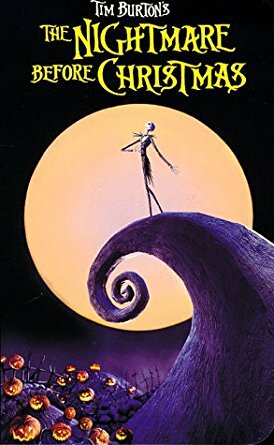 The Nightmare Before Christmas: this is of course, a classic many have watched and even if you haven’t, you probably have heard of it. I actually didn’t watch until recently – like today. Needless to say, I loved it. The king of Halloween Town, Jack Skellington, comes across Christmas Town and is so fascinated, he wants to bring the celebrations to Halloween Town. However, this creates confusion and a bit of imbalance which needs to be figured out. 12 Dates of Christmas: Another mushy love story. Constantly reliving a Christmas Eve blind date, Kate must figure out how to get out of this loop which requires her to learn and change her approach on life. A Christmas Kiss: An interior designer literally falls into the arms of a man and feels a magical spark only to later discover this man is dating her boss. Does she tell her boss? Does she cut ties with this guys? Or, does she let the spark continue to burn? Christmas in the City: Not going to lie, this is a movie I watch once every holiday. When a mother is tight with money, she decides to pick up a temporary holiday position with a large department store in the city. Her boss, played by Ashanti, makes major unconventional changes to how Christmas is celebrated at the store which includes some major cut backs. 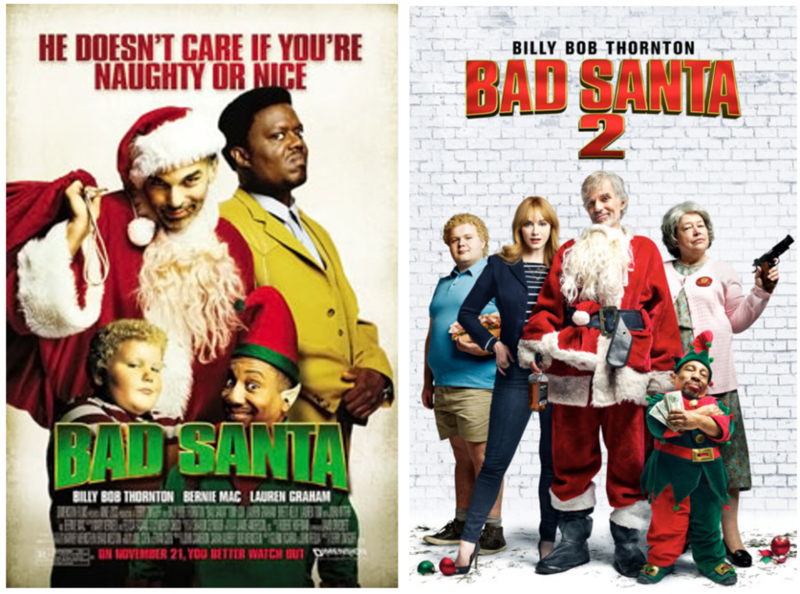 Bad Santa & Bad Santa 2: A couple of criminals disguise themselves as Santa Claus and an elf as a part of their plan to undergo a series of robberies: the first involves the robbery of a department store while the sequel is robbing a charity. Both movies offer comedy, a bit of action, a lot of ‘wtf’ moments and a plot twist you may or may not have been able to predict. These are definitely not what I consider family movies. 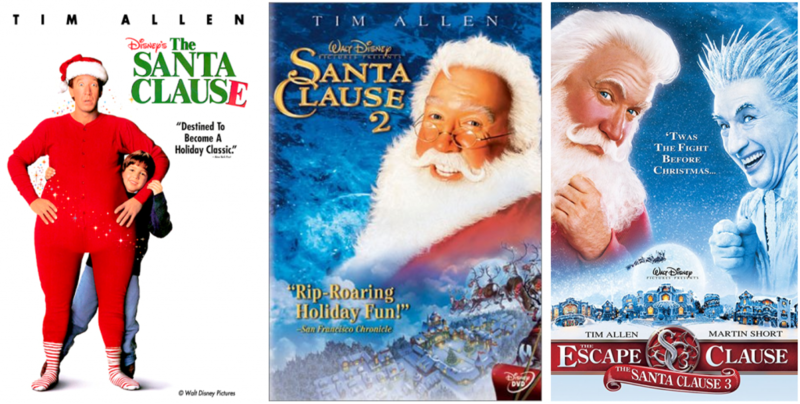 The Santa Clause, Santa Clause 2 & Santa Clause 3: This Santa series begins when Tim Allen’s character, Scott Calvin, accidentally kills Santa – yes, kills Santa! And as a result, he must take over the job. It’s funny to watch him attempt to escape his fate and there’s a great family element where he learns the importance of family and being there for those you love and love you. The sequel brings us to St. Nick’s home in the North Pole where he learns of the fine print of the big job: finding a wife. If he fails, Christmas is lost forever. The final movie brings on the drama with a new character, Jack Frost. This storyline makes me think back to Greek mythology when Hades sought revenge on Zeus by targeting Hercules, only this takes place in the North Pole and has a Christmas twist. Dr. Seuss’ How The Grinch Stole Christmas: Everyone knows the story of the Grinch whose heart is too small and was an outcast of Whoville. This movie stays true to the storyline but adds so much more magic to the presentation from hair and makeup to wardrobe and the overall look of Whoville. 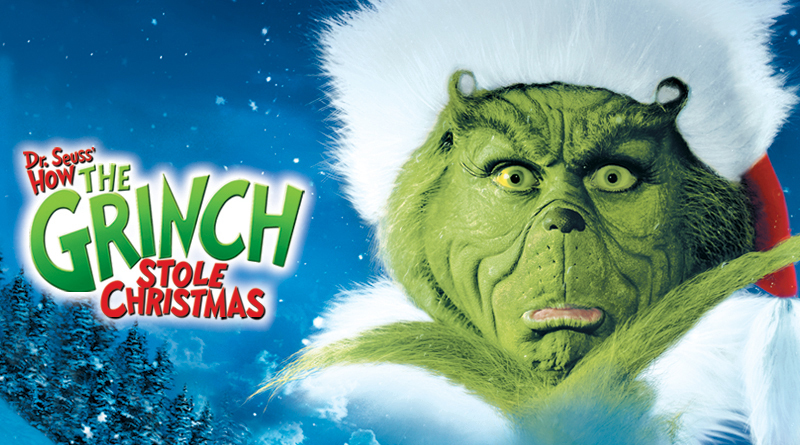 Not to mention, Jim Carey is the BEST Grinch, ever. Err, in a nice way, of course. I can definitely watch this one a few times every season.